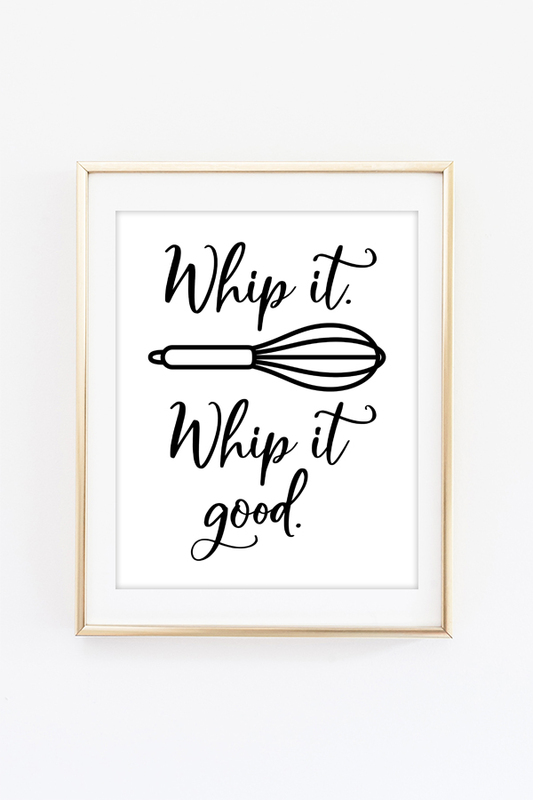 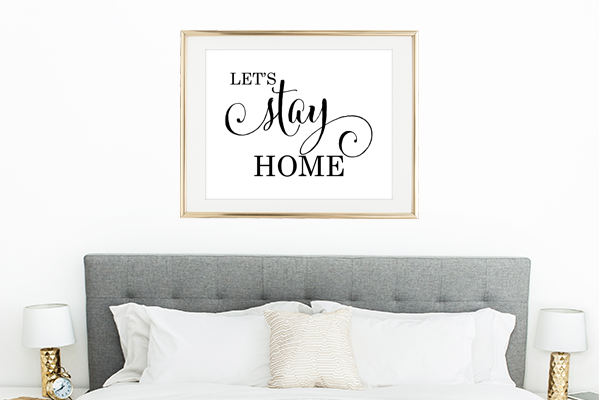 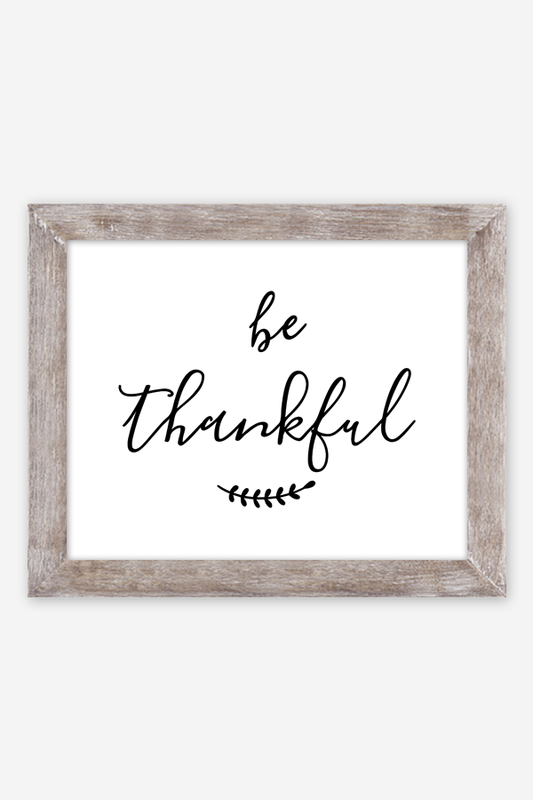 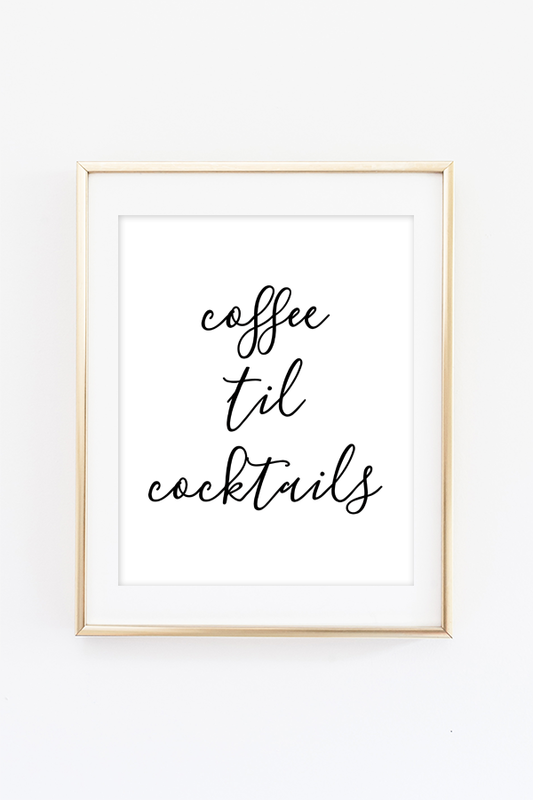 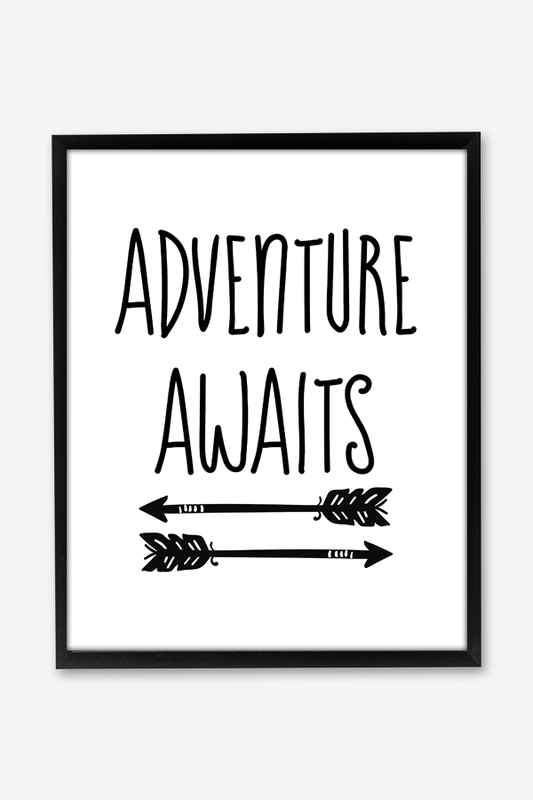 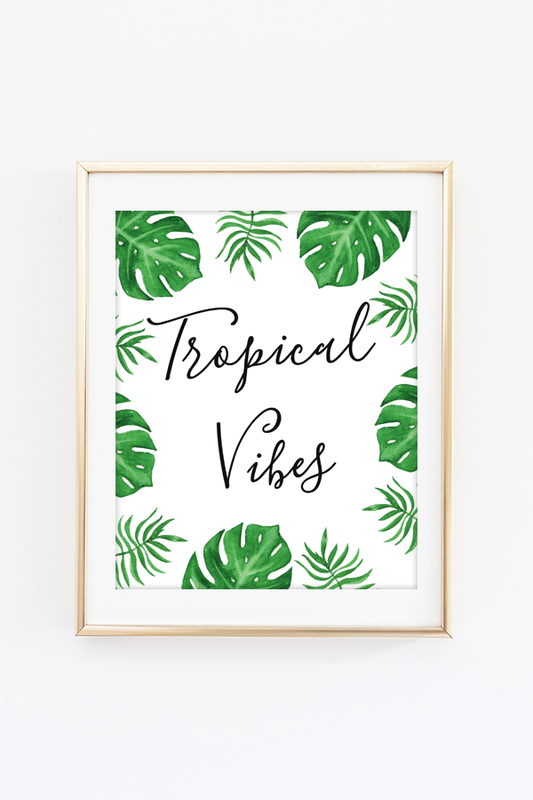 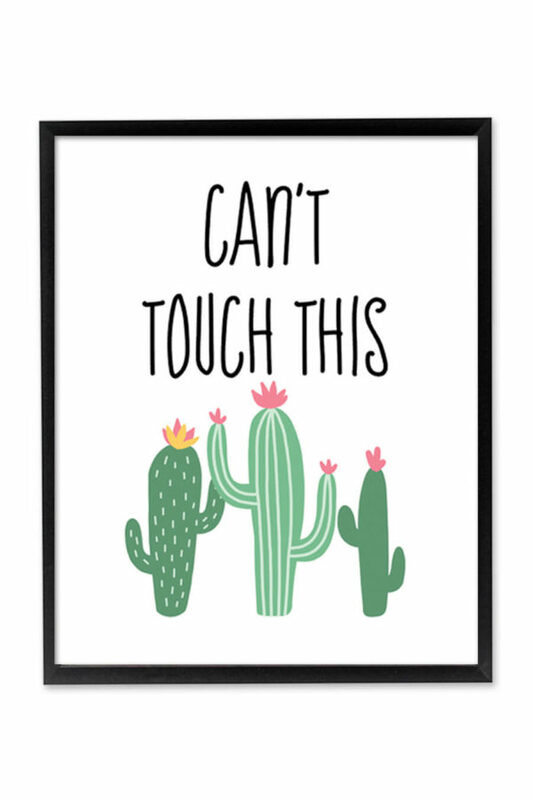 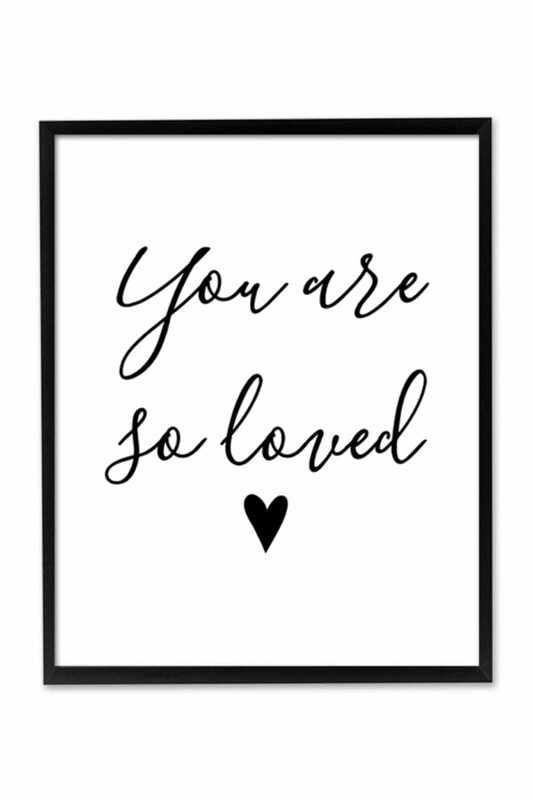 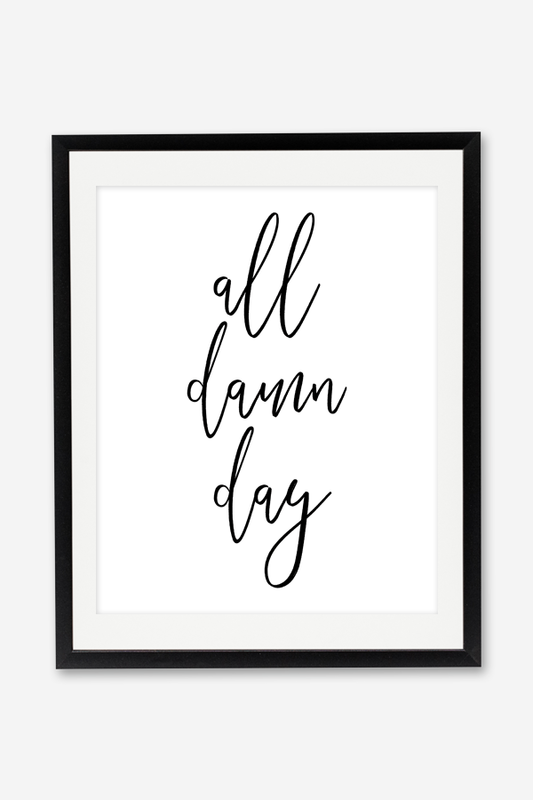 Decorate your home with printable wall art. 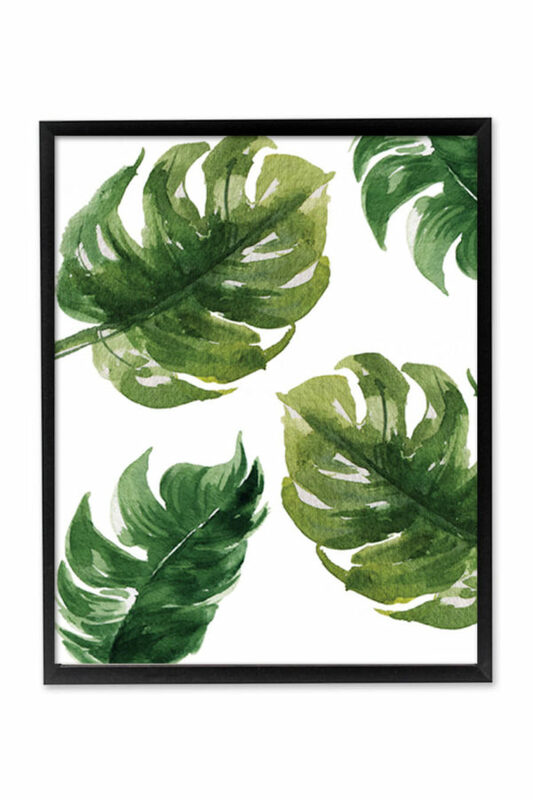 It’s easy to make your own wall art – just download and print wall decor and poster prints for your home. 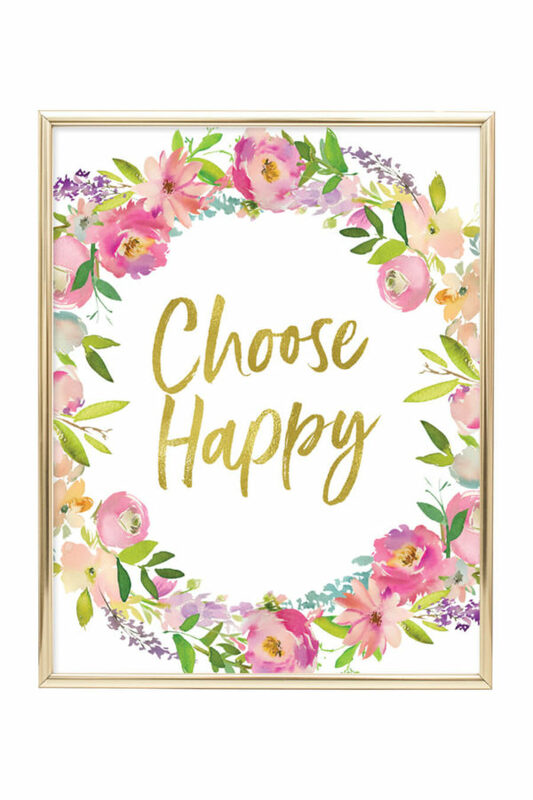 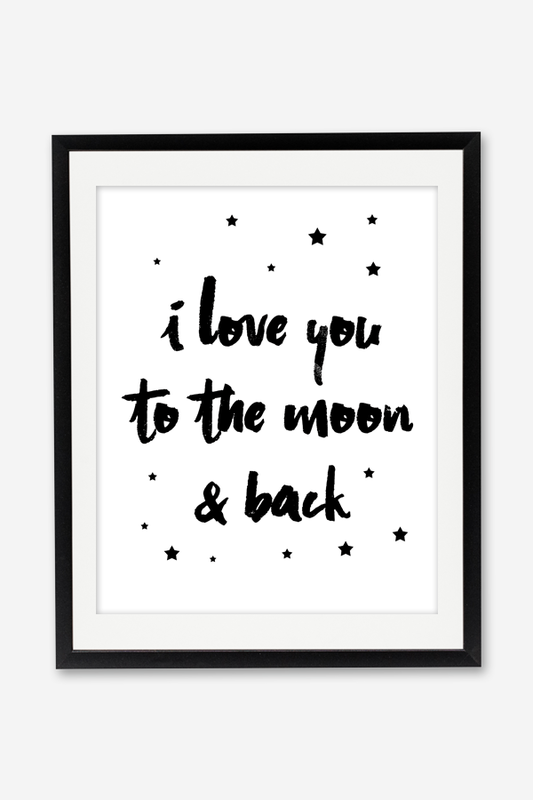 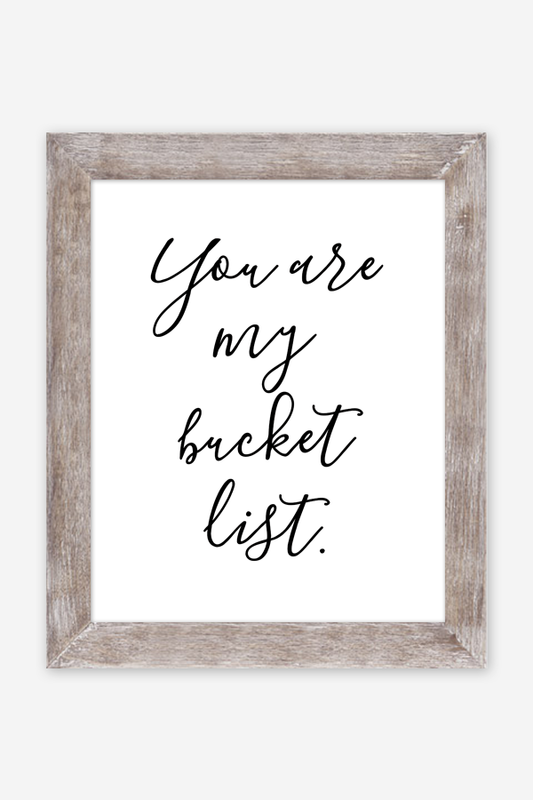 We have a lot of printable art to choose from – including office wall art, bathroom wall art, kitchen wall art and inspirational quotes wall art. 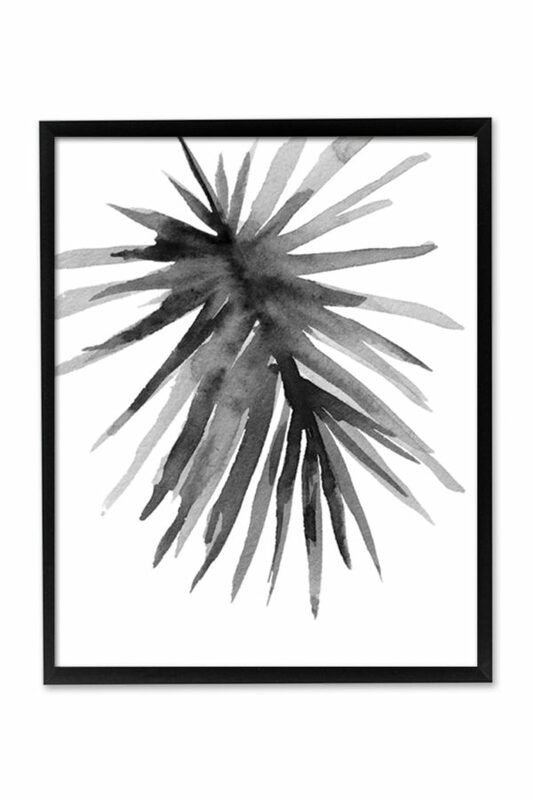 Choose from the art prints we offer below.